Your busy clients and most well-traveled employees will be amply prepared for the long journeys ahead of them when they have your custom promotional wallets. 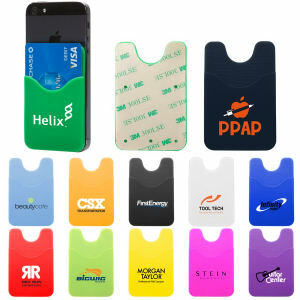 Recipients will never leave home without money and important cards with our custom printed wallets at IASpromotes.com. These customized logo wallets equip travelers with everything they might need for storing their travel documents. These logo traveler’s wallets can hold IDs and passports and keep business cards organized. 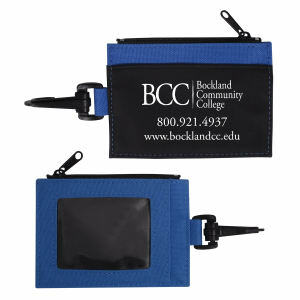 Logo imprinted wallets will keep your clients happy while simultaneously showing off your brand! At IASpromotes.com, we keep a wide variety of custom promotional wallets in stock in many different sizes, styles, colors and materials to suit any purpose. Personalize some high quality leather wallets with your corporate logo and company name to give as gifts to clients, or order a large stock of lower priced styles to giveaway at marketing events. 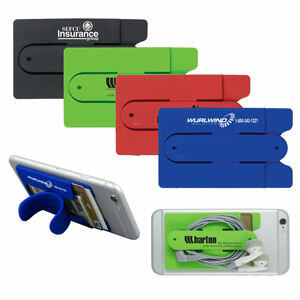 You can even resell these promotional products to raise a profit for your organization.